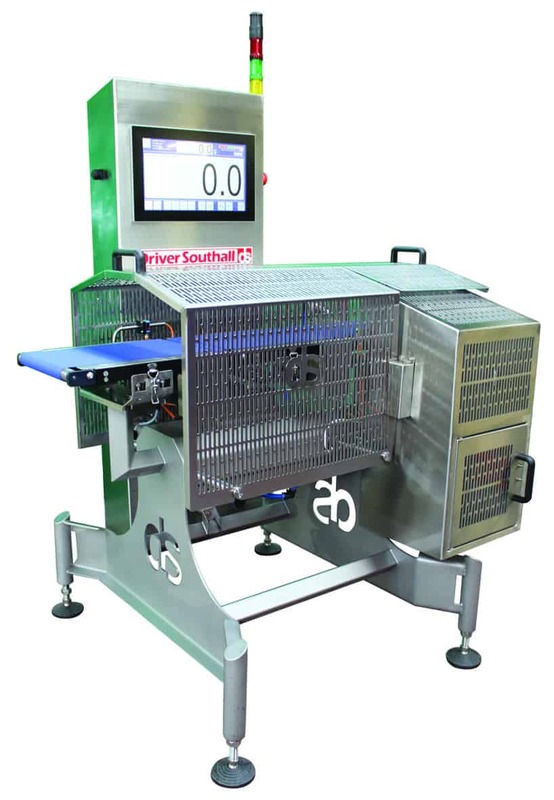 The DS4 Checkweigher offers unbeatable checkweighing performance. 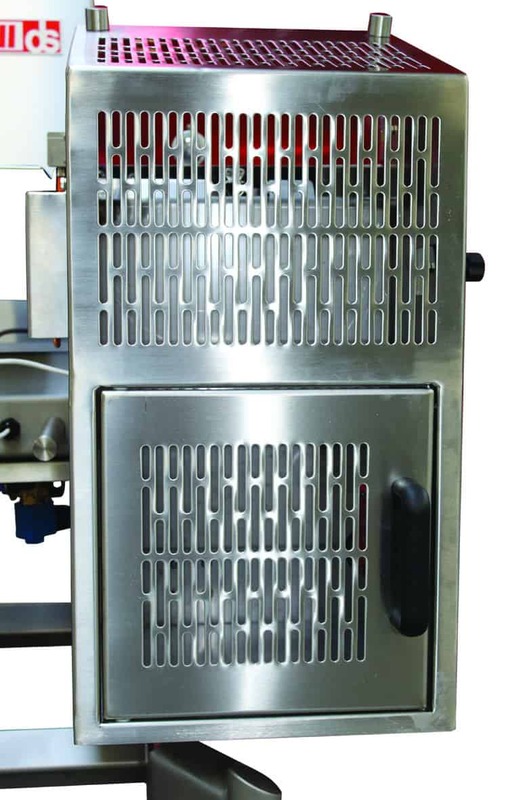 With it’s hygienic design and rated to IP66, the stainless steel construction is suitable for even the most vigorous food production environment. 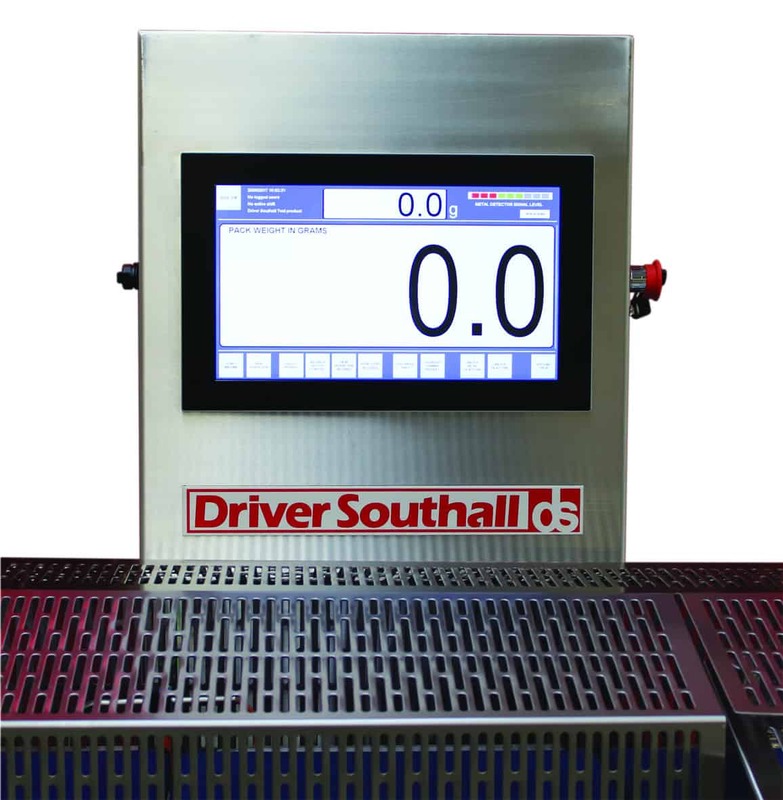 The 15.6” HD Full Colour display has password protected display modes which present data including; machine throughput, mean weights and other statistical information. 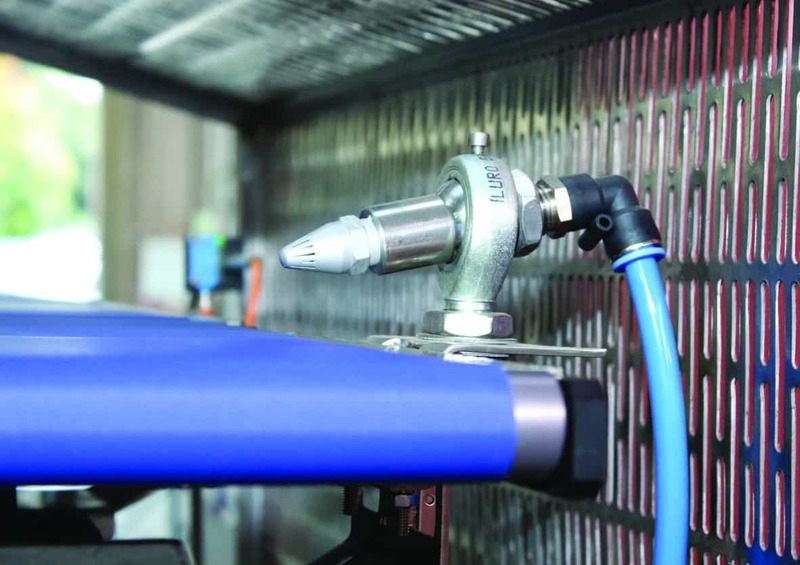 Conveyor removal is achieved easily without the use of tools. 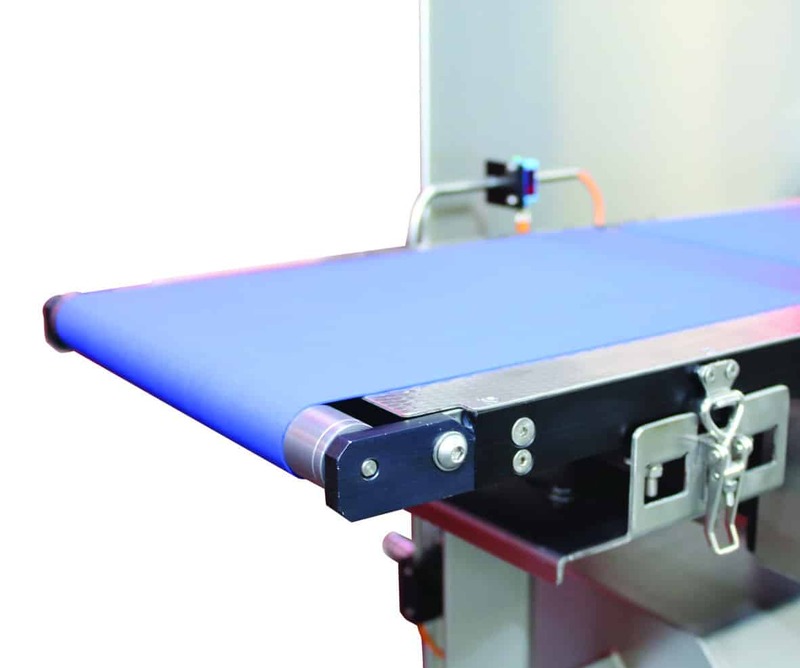 The quick release, cantilever design allows the checkweigher conveyor belts to be easily replaced in seconds; maximising line uptime without compromising machine performance. All systems can be designed to comply with BRC and all supermarket COP’s, which can be fitted at the time of purchase or retrofitted later if required. We also offer tailor-made service packages to suit each production schedule. Click here for more information on the service packages we can offer.